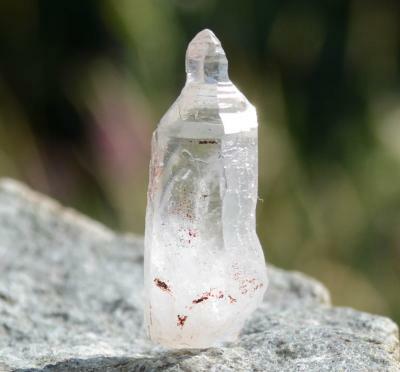 Ethically hand mined Brandberg quartz. 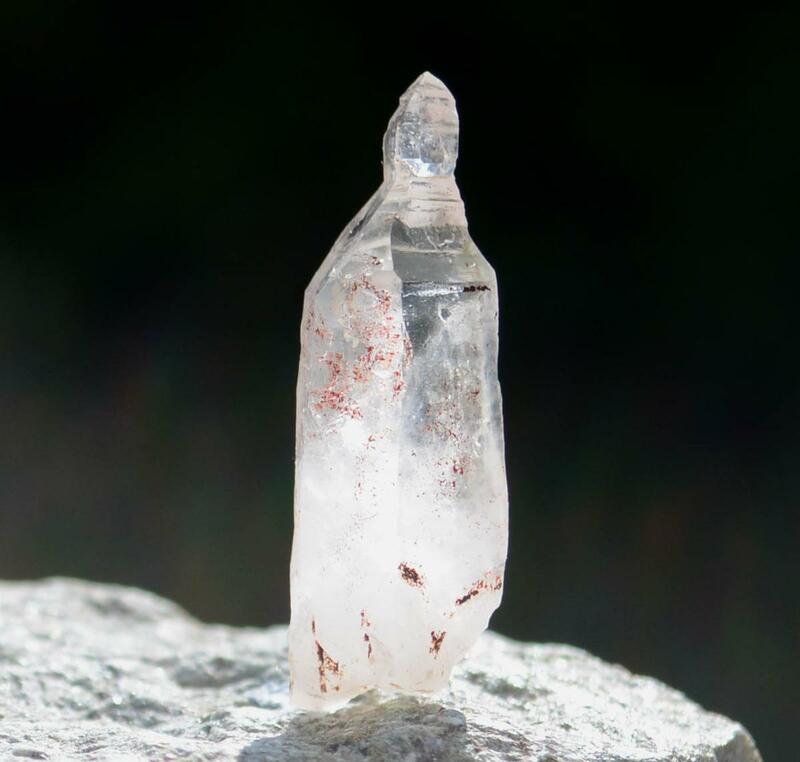 A rare formation, called "aerial quartz" by the local miners and an excellent example of the Pinnacle formation. "Pinnacle quartz opens and activates the crown chakra, and assists one to channel desire toward the "proper” goals, assisting one to adjust and to be comfortable in all situations. It further provides for a smooth transition from the beta state to the alpha level, where extra-sensory perception is stimulated.” Melody, Love is in the Earth.